Unbelievable potential! This is a rare opportunity for a visionary. 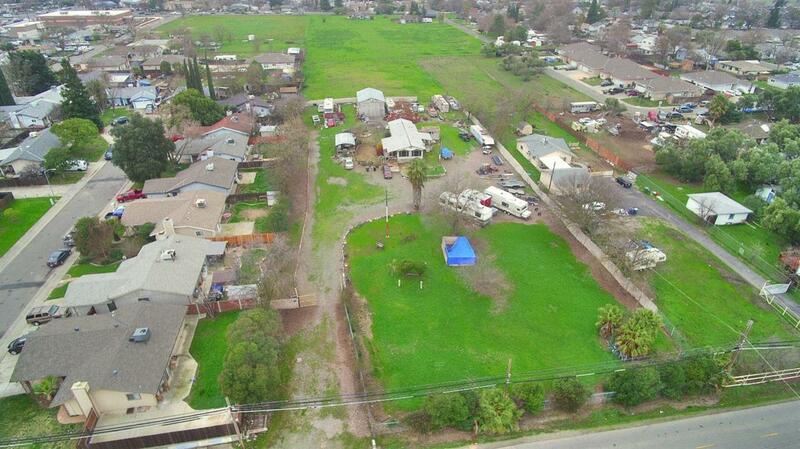 This property is zoned RD5 and is a developer's dream. Sitting on nearly 2.65 acres, this property is perfect for someone who needs wide open spaces or work space. The existing shop works perfectly as a huge garage/workspace and the property has a covered RV/boat parking. The home has some wonderful features including a sunroom, remodeled master bath with soaking tub, and giant walk-in closet. The kitchen has been updated with beautiful granite and a giant dine-in island, with an open floor plan that includes the dining room. The floors have been updated and you will enjoy lots of natural light with floor to ceiling windows. So much can be done with this rare lot. Come and see what your imagination holds!